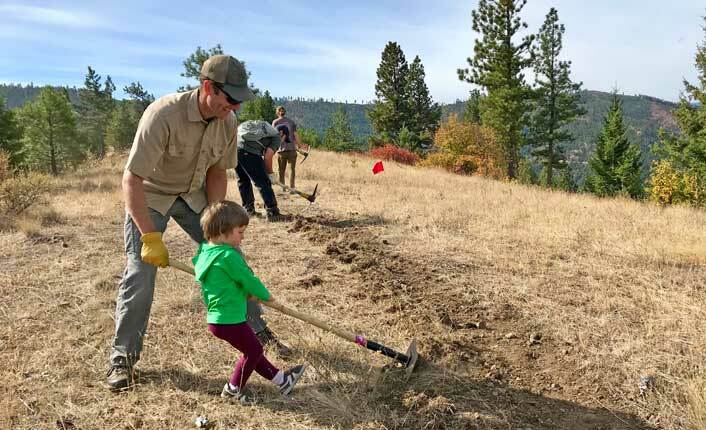 Get the 2019 Public Access Map and learn how you can support trail improvements in Miller Creek. 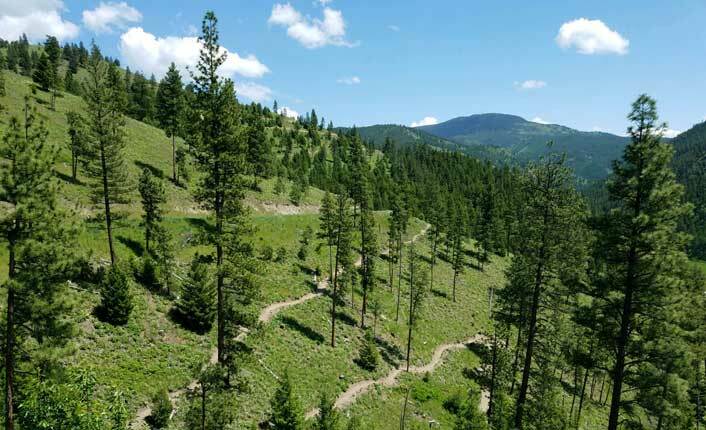 In addition to its magnificent scenery, the Fish Creek drainage is known for its exquisite fish and wildlife habitat. 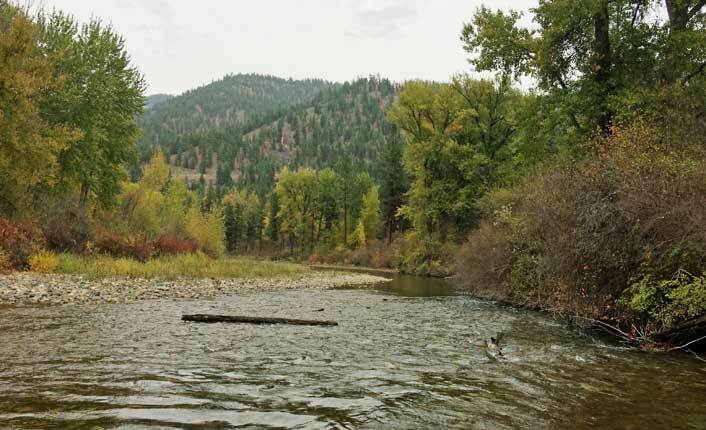 The Koch-Fish Creek project saw a total of 278 acres added to the rugged and scenic Fish Creek Wildlife Management Area (WMA), south of Tarkio. 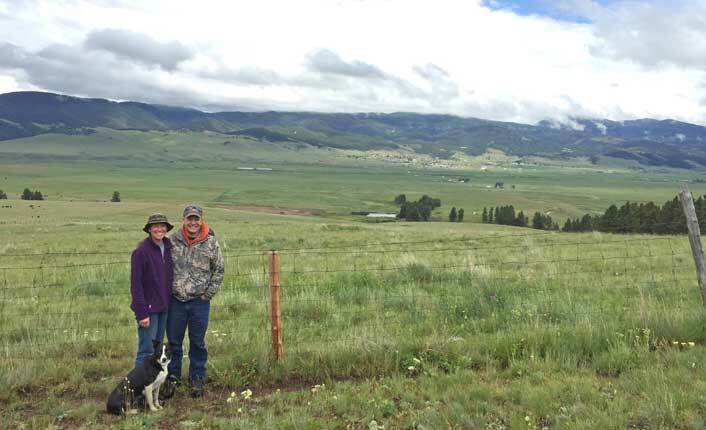 Thanks to the J T Ranches conservation easement, 680 acres of the Flint Creek Valley will be protected in perpetuity. The Mount Dean Stone project reached major milestones this summer. 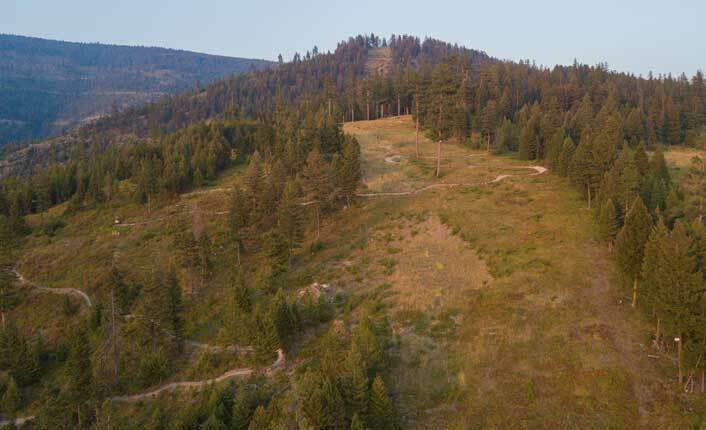 Check out the latest project updates, including the Summer 2018 access map!